100 National Curriculum Maths Practice Year 5 provides your child with a whole year of ready-to-go activities and support on key maths topics. 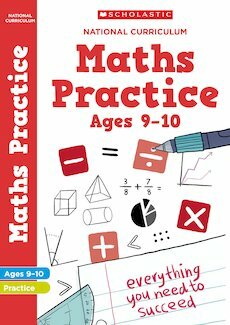 Developed by teachers these practice books will ensure the best possible support for the curriculum. It makes a child understand maths. “AMAZING,” from a child’s point of view.